A one-stop shop for gift planning, all year round! 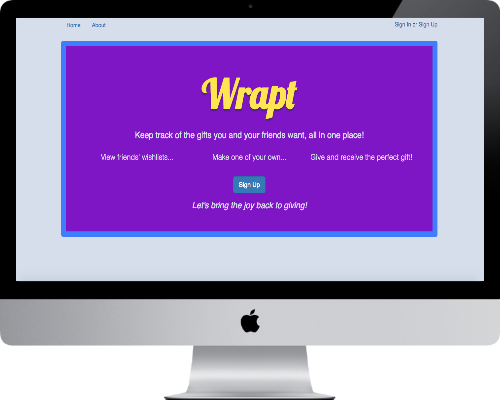 Wrapt lets users create a wishlist of gifts and view their friends’​ lists, "claim"​ a gift they plan to purchase so that other users will know not to duplicate that gift, and even choose which loved ones can see certain items on their list. Get the buzz with this collaborative app! 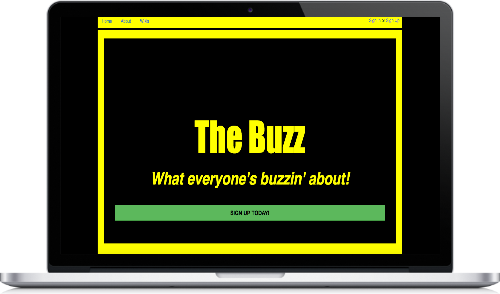 The Buzz allows users to share knowledge by creating and collaborating on wikis. For a small charge, users can upgrade their membership to Premium, allowing them to view, create, and collaborate on private wikis. A fast and furious tic-tac-toe game! Players have five seconds to make a move! The timer shows the seconds remaining and the background changes color as time runs out. Tick-Tock-Toe automatically detects and announces a win or a Cat's Game. Like a Reddit with fewer trolls! 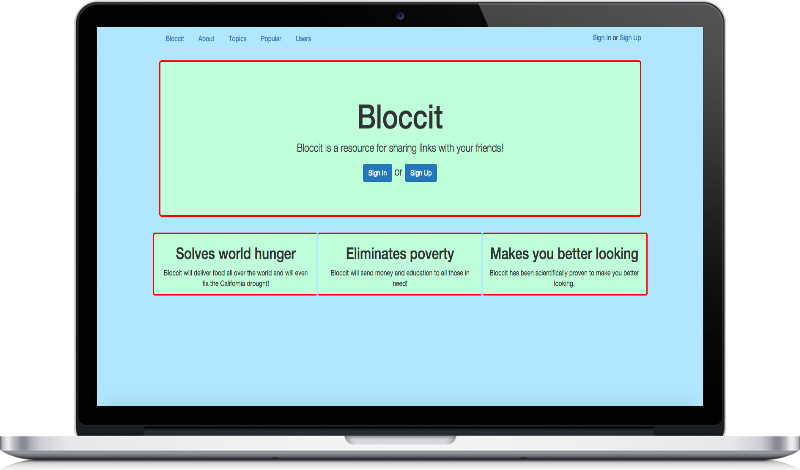 Bloccit users can post, comment, and vote on links and content. They can upload images, favorite posts they like, and even sign up to get email notifications when there are comments on a post they have favorited.